Fleetwood Mac News: 73 years young, and still a force to be reckoned with! Happy Birthday Christine! 73 years young, and still a force to be reckoned with! Happy Birthday Christine! 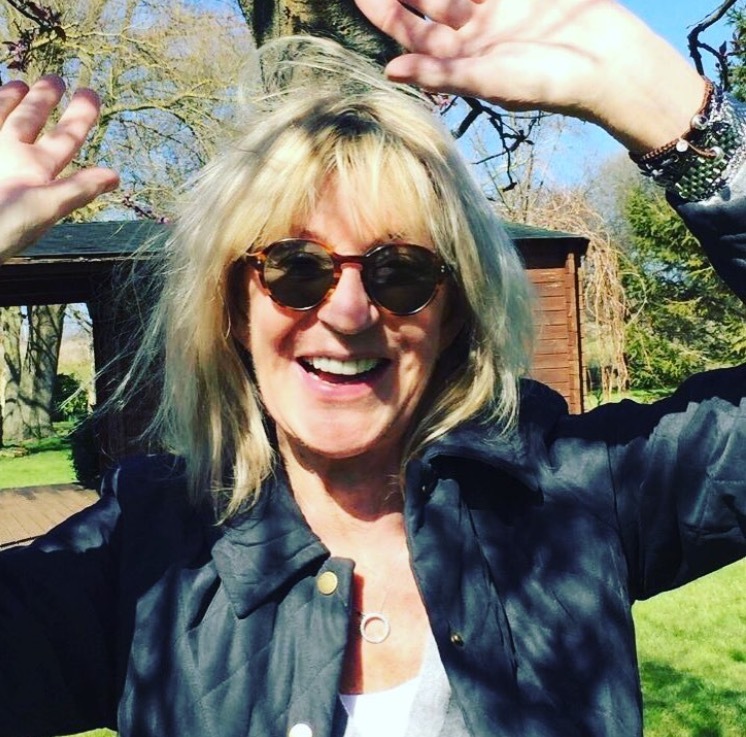 The first lady of Fleetwood Mac... literally... Christine McVie. Happy 73rd Birthday. Many MANY happy returns! you look amazing....and hope we see you for a few more tours and a few more albums. Think-Tony Bennett--well into his mid 80s:). Always remembered Chris's birthday date its one day before mine, I am july 13th. I remembered all of them actually. Happy Birthday Chris!! Happy Birthday Christine!!! Great that you are back!!! Rock On! HAP HAP HAPPY BIRTHDAY CHRISTINE! I GUESS IT IS TRUE, "ANGELS NEVER AGE"